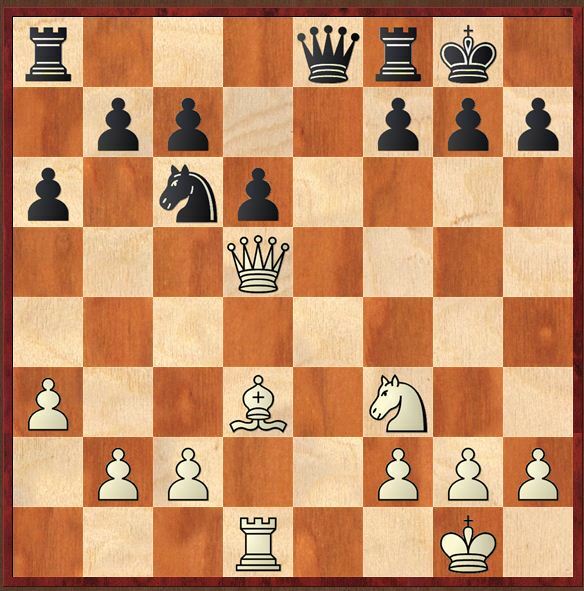 [16...Nc4 17.Nd1 would transpose back into the game but this may represent a more accurate move order from Black's point of view as it avoids the pofential perils of 16...h5 17.b3.] 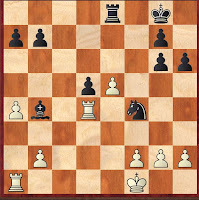 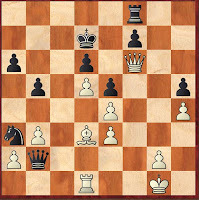 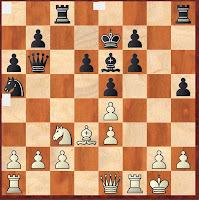 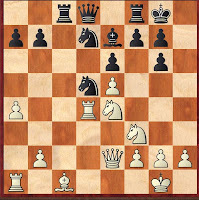 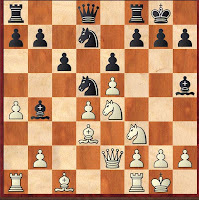 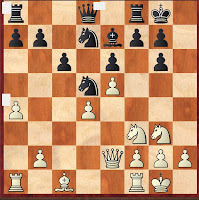 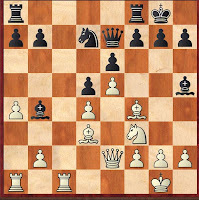 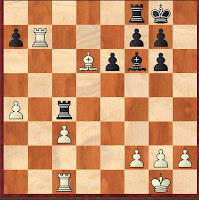 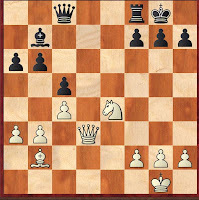 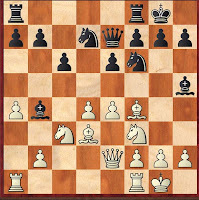 17.Nd1 [17.b3 was played in a game Ki.Georgiev-Shirov, Biel 1992 when Karpov suggested that Black had to play 17...Rxc3! 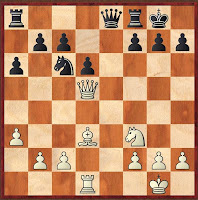 (the game resulted in a quick defeat for Black after 17...Qc5 18.Nd5+ Bxd5 19.exd5 Qxd5 20.Rd1 Rcg8 21.Qf2 Rh6 22.Bg6!! 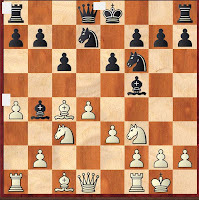 1–0) 18.Qxc3 Qxe3+ 19.Kh1 Nc6 20.Rae1 Qc5 21.Qd2 (21.Qxc5 dxc5 leaves Black with good compensation for the exchange because the bad bishop on d3) 21...Nb8! 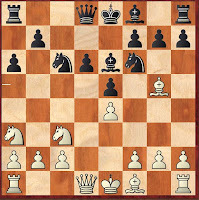 22.Rf3 Nd7 , when it is very difficult for to make progress.] 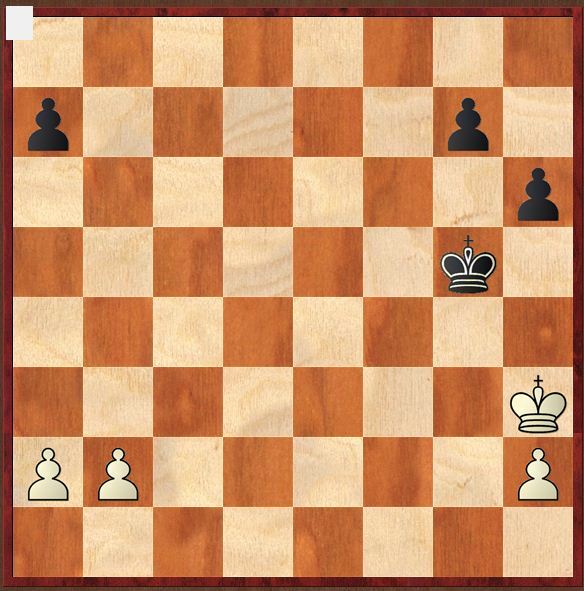 17...Nc4?! 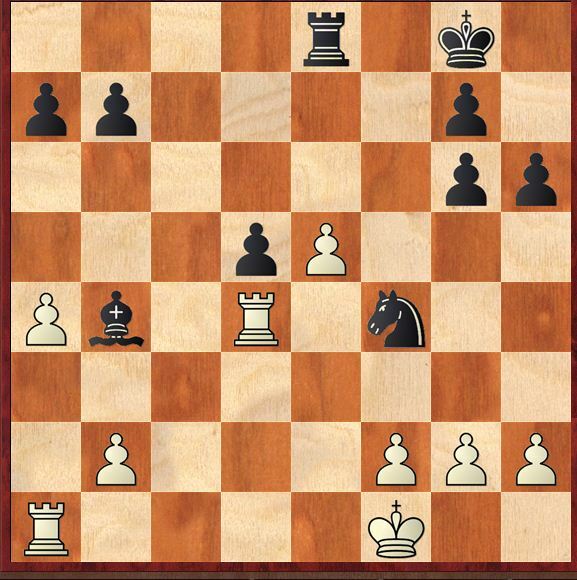 [Going for active counterplay but the knight ends up the poor a3-square. 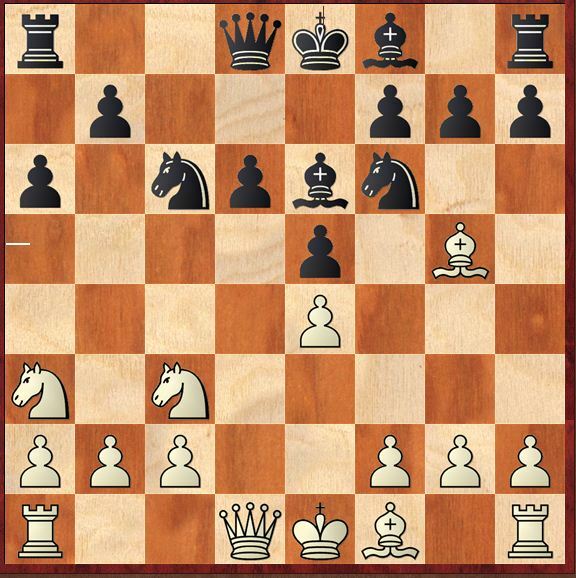 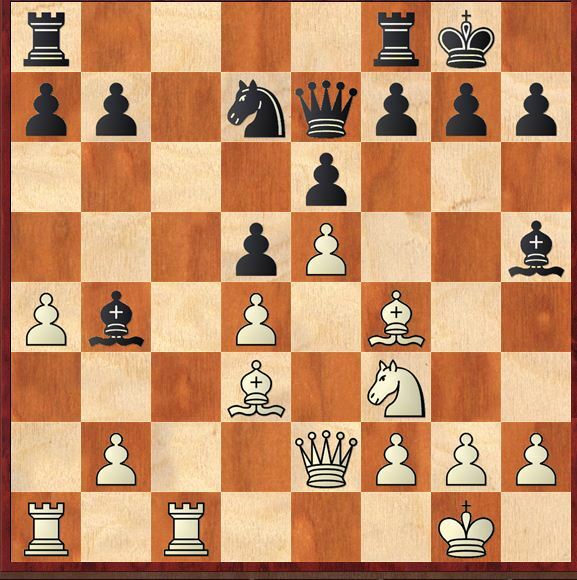 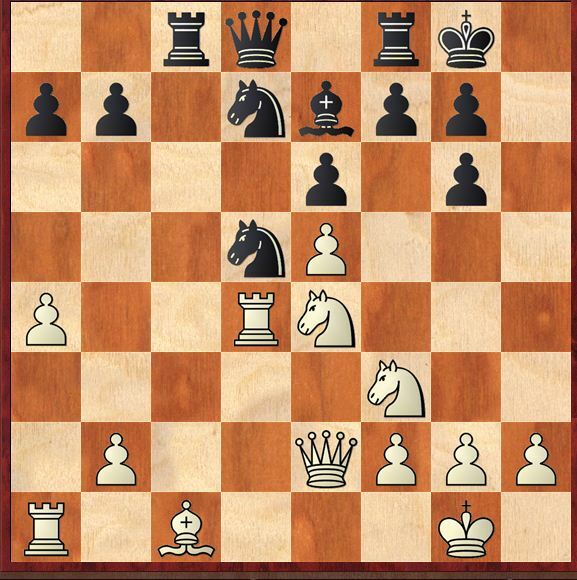 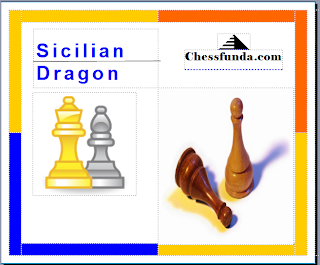 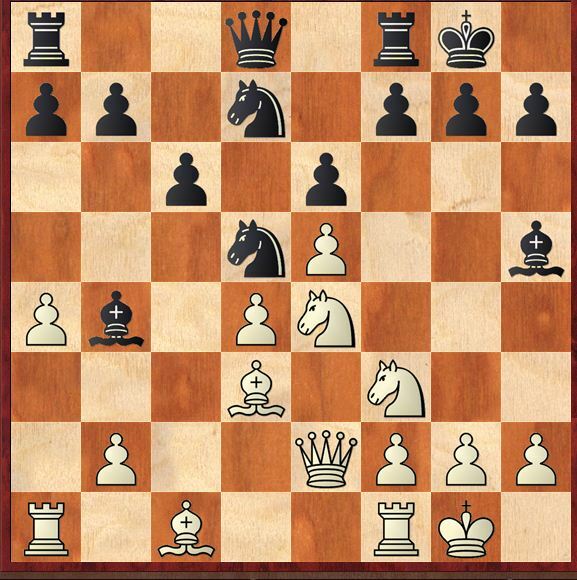 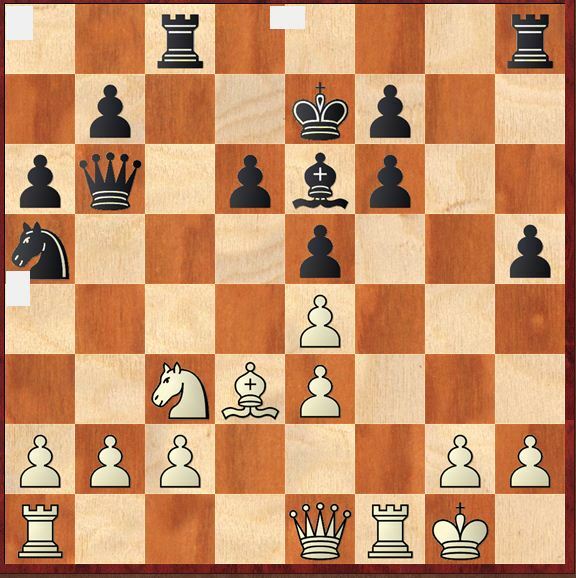 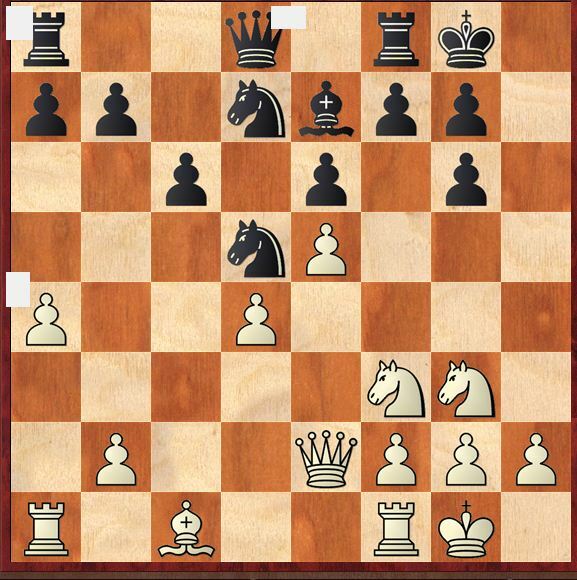 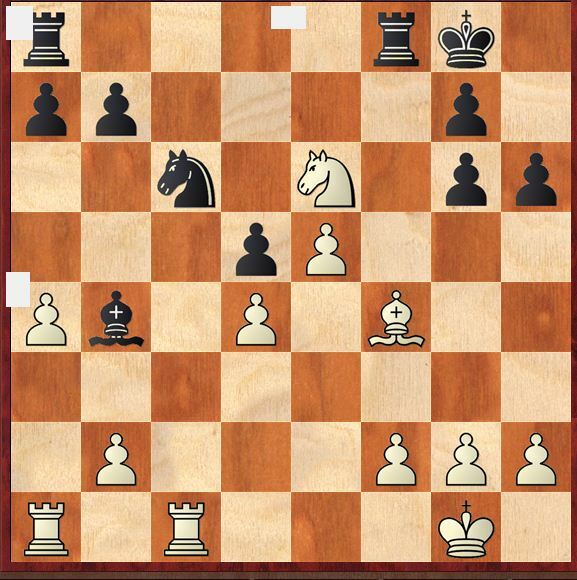 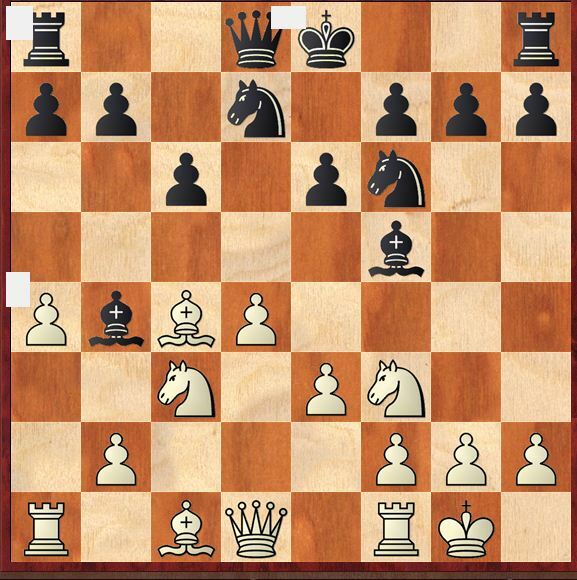 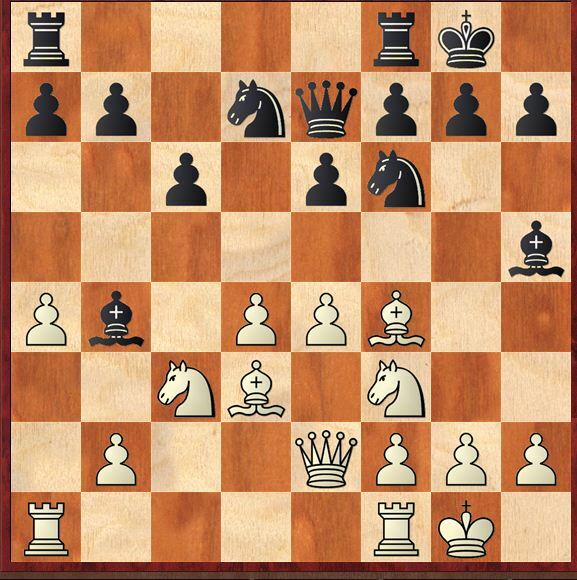 Maybe 17...Qc7 is worth a thought, intending to bring the knight back via c6 to b8 and then out again to d7. 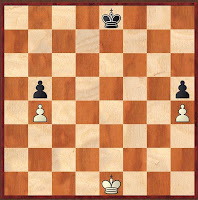 That f6-pawn needs protecting.] 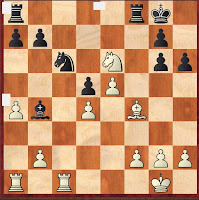 18.b3 Na3 19.c4 Qc5 20.Nc3 b5 21.Nd5+ Bxd5 22.cxd5 Qc3 [After 22...Nc2 there follows 23.Bxc2 Qxc2 24.Qh4 Rh6 25.Rxf6 etc.] 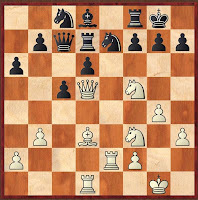 23.Qh4 Rh6 24.Rxf6 Rxf6 25.Rf1 Rf8 26.Qxf6+ Kd7 27.Rd1 Qb2 28.h4! 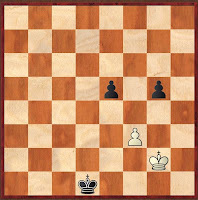 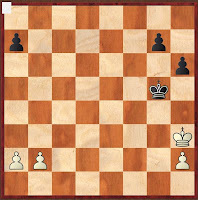 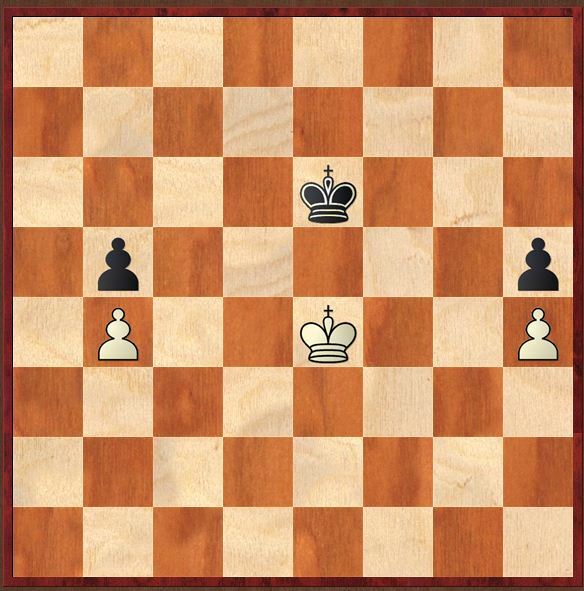 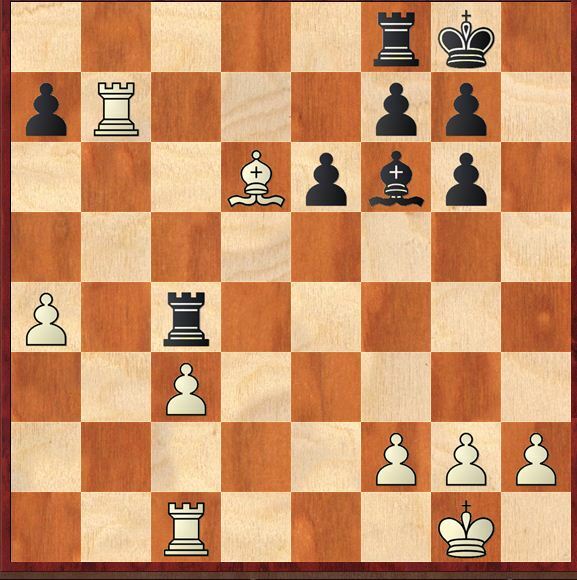 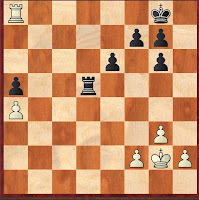 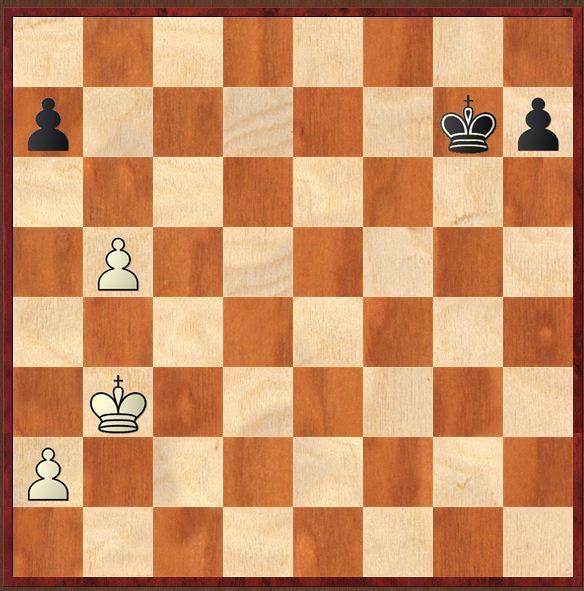 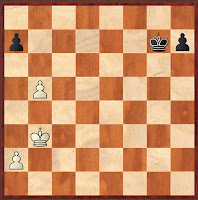 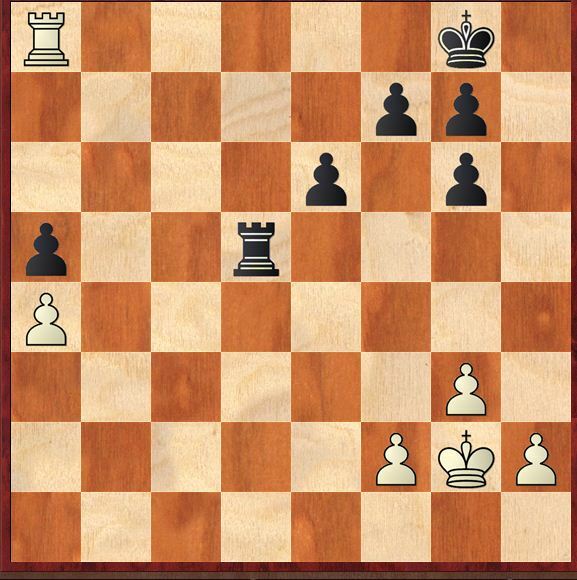 Which pawn is first to queen?